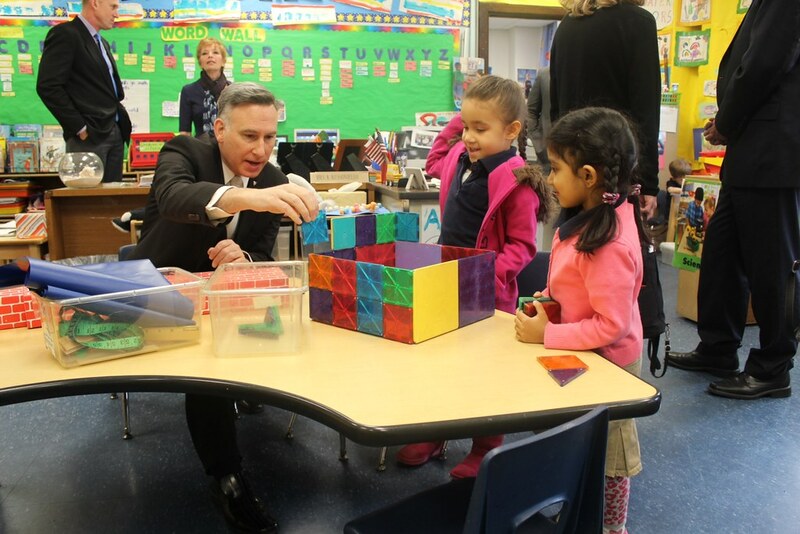 King County Executive Dow Constantine and a Seattle delegation visited Boston and New Jersey to learn about their universal preschool models in 2014. Photo by Dan Nolte, courtesy of the KC Executive’s office. On Monday, Mayor Murray announced the first 14 providers of the Seattle Preschool Program, including several in the Beacon Hill area serving the attendance areas of Dearborn Park, Maple, Beacon International and Kimball elementary schools. Enrollment for the program is opening now. All 4-year-olds in the city (regardless of income level) are eligible to apply, as are 3-year-olds from households at 300% and below of the Federal poverty line. 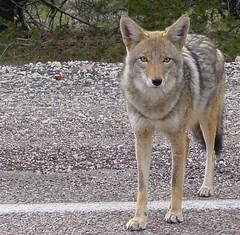 For more information, see the SPP website. Jefferson Community Center’s Kiddie Kampus preschool program is starting up soon for the new school year. The program provides preparation for kindergarten, focusing on all aspects of development: social/emotional, physical, cognitive, and language. Classes begin September 14. To attend, your child must be toilet trained and three years old by August 31. 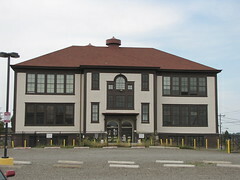 For more information, please call Jefferson Community Center at 206-684-7481. Denise Louie Education Center, Rotary Club of Mercer Island, and Rainier Valley Rotary Club will present a drop-in preschool program for kids aged three to five from 10:00 am -1:00 pm this Saturday at the Beacon Hill Library, 2821 Beacon Avenue South. The program, called Playtime Plus, is free, and will help children to learn early learning activities and build their math and science skills. This program will be ongoing (at least once a month on a Saturday) for families to come in and have their children learn early learning skills. If you have questions, please contact Tom Ulie at tulie@comcast.net, or call (206)725-9740 and ask for Hannah.